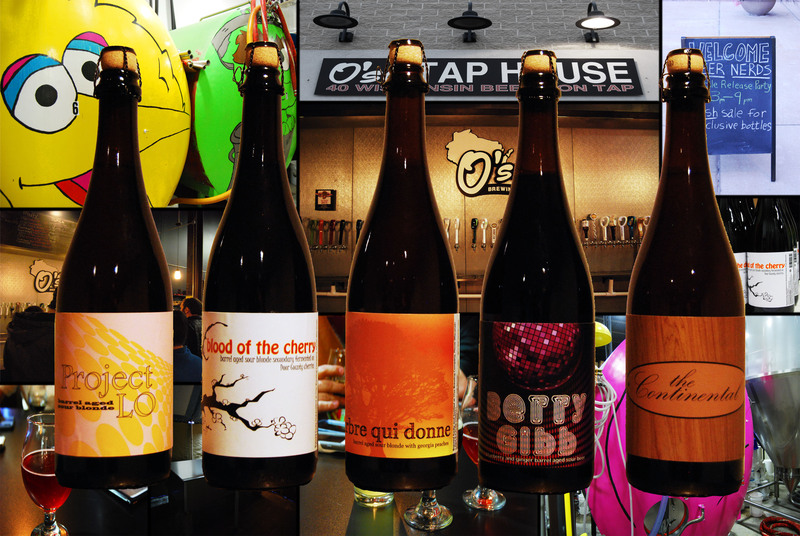 Two Michigan breweries enter Illinois; only one will be declared victorious. Well, not really, as we’re sure that both Short’s Brewing and Odd Side Ales will make a lot of new fans in Illinois. 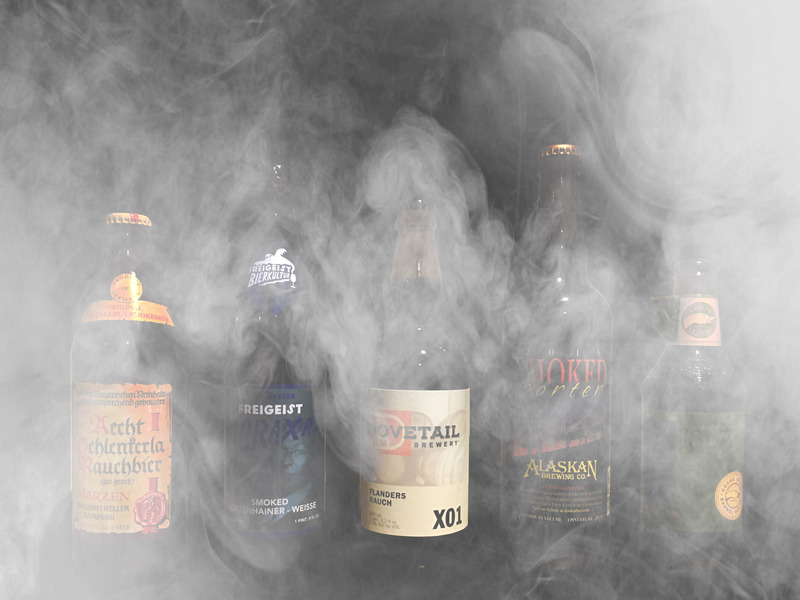 We pit six of these Michigan export beers head-to-head on this episode – and the real winner is good taste. 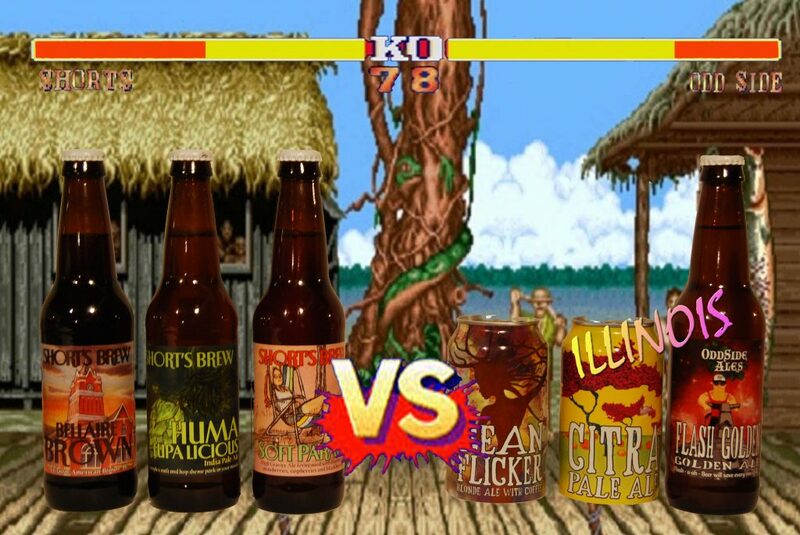 But also, we take asides on Craig’s Street Fighter knowledge, offensive beer names, Johnny Cage the Elephant, and that time Ryan almost witnessed Sugar Ray die. (Long live Sugar Ray!) And yes, there will be a little Ween.